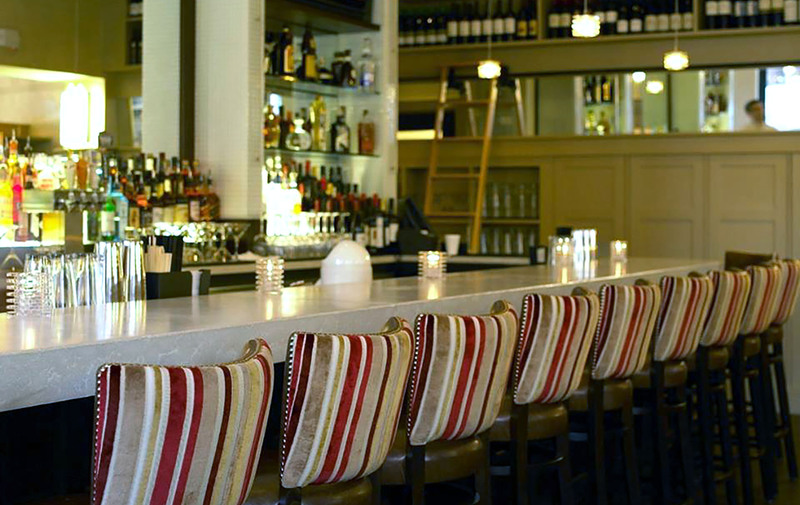 Stephi’s is located in the heart of the South End just down the street and around the corner from Clarendon Square. It is the second location and sister restaurant to Stephanie’s on Newbury, the classic Boston ladies who lunch spot. The South End outpost is more chill with a neighborhood vibe. The front patio is a popular spot to hold court and enjoy the famous entree sized salads and tower of onion rings. Even when you dine inside the floor to ceiling windows that wrap the restaurant’s corner location provide an excellent view for people watching. Stephi’s is our top pick for lunch, allowing for a comfortable, relaxed afternoon with a diverse menu. If you like the sound of Stephi’s check out the original location on Newbury Street called Stephanie’s and consider stopping at either for brunch, lunch or dinner.